Due to its shape, the half-moon bay of Rosa is considered a “Disneyland” for surfers, as there is always an option for good surfing, independently of wind or swell direction. Winter sometimes brings big swells that attract pro surfers, but most of the year it offers good conditions for all abilities. Adding to that, there is Capitão David: surf coach and owner of the oldest local surf school, established in Rosa since 1995. The Captain, as he is known by his more than 13,000 student/friends, is a friendly character that has taught generations of beginners and trained some serious surfers. His first lesson can last hours and it will teach you more than any other surf school ever did! For experienced surfers there is the chance to tour the nearby beaches searching for the best waves in Brazil with a friendly local. 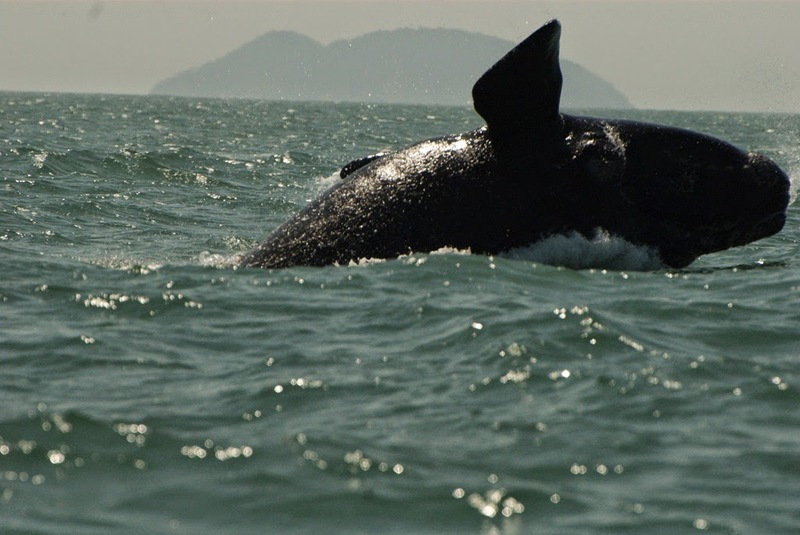 To make your visit even more special, you might have a very close encounter with one of the gentle giants of the seas, the Southern right whale. 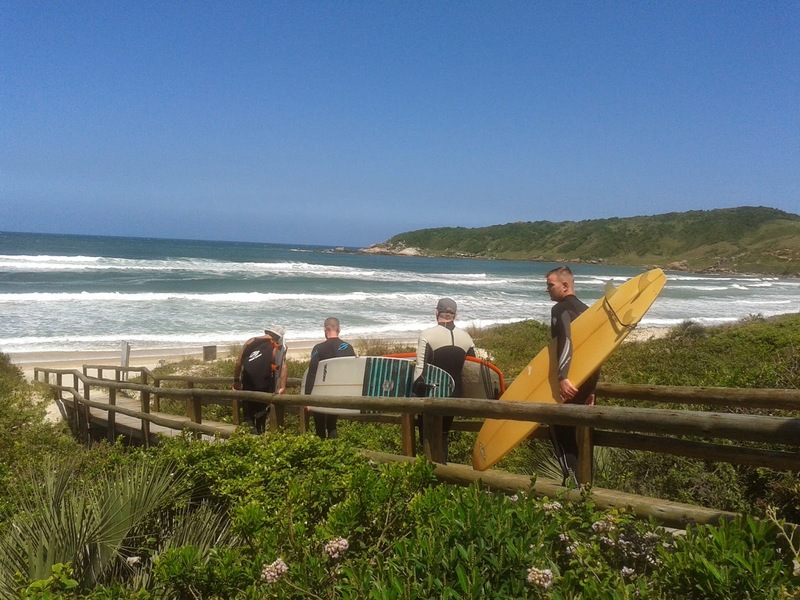 For information on the Santa Catarina LGBT Surf Camp, click here.